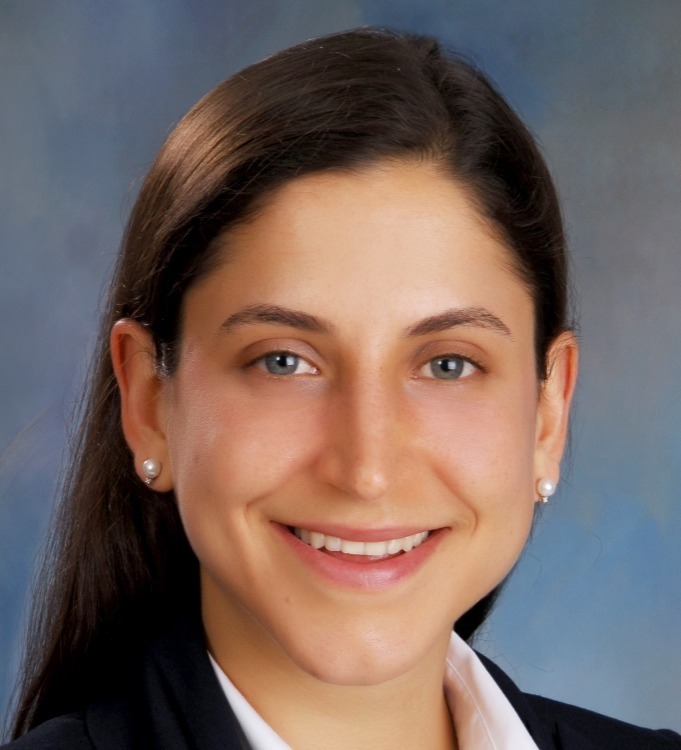 Ariel Baniowski is a lead senior associate attorney at Livesay & Myers, P.C., practicing exclusively family law. She is experienced in handling every type of family law matter in Virginia, including separation, divorce, custody and support cases. Ms. Baniowski leads the firm's team of family lawyers in Leesburg, and represents clients in Leesburg, Loudoun County, and all across Northern Virginia. Ms. Baniowski is known as one of the more aggressive attorneys at Livesay & Myers, P.C., and has litigated every type of family law matter in Virginia, including custody, support, separation and high asset divorce cases. Ms. Baniowski’s work ethic and drive are unmatched. To say that she is a hard worker is an understatement. Ms. Baniowski worked as a family law paralegal at a law firm in Fairfax for five years while she went through college and then law school. She also worked as a research assistant to a family law professor while completing her third year of law school and continuing to work in a law firm. Ms. Baniowski’s proactive litigation style, work ethic and extensive knowledge of family law combine to serve her clients extremely well. She was named a Super Lawyers Rising Star in both Virginia and Washington D.C. in 2015–2019. Ms. Baniowski currently holds a perfect 10.0 rating from both Avvo and Justia. Ariel Baniowski resides with her husband and daughter in Loudoun County.